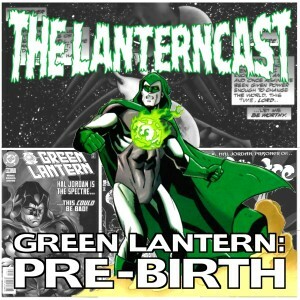 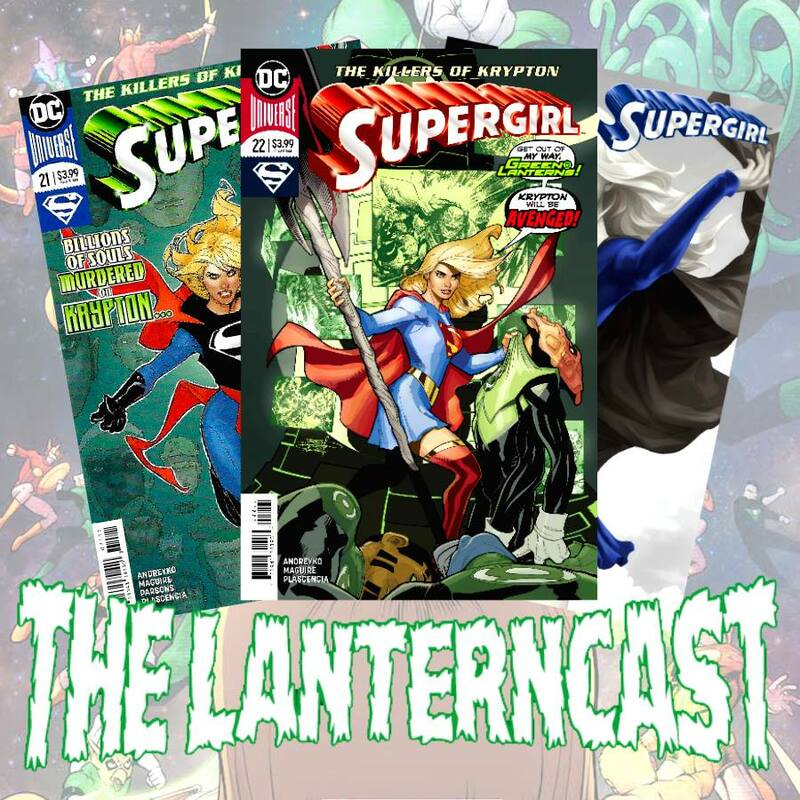 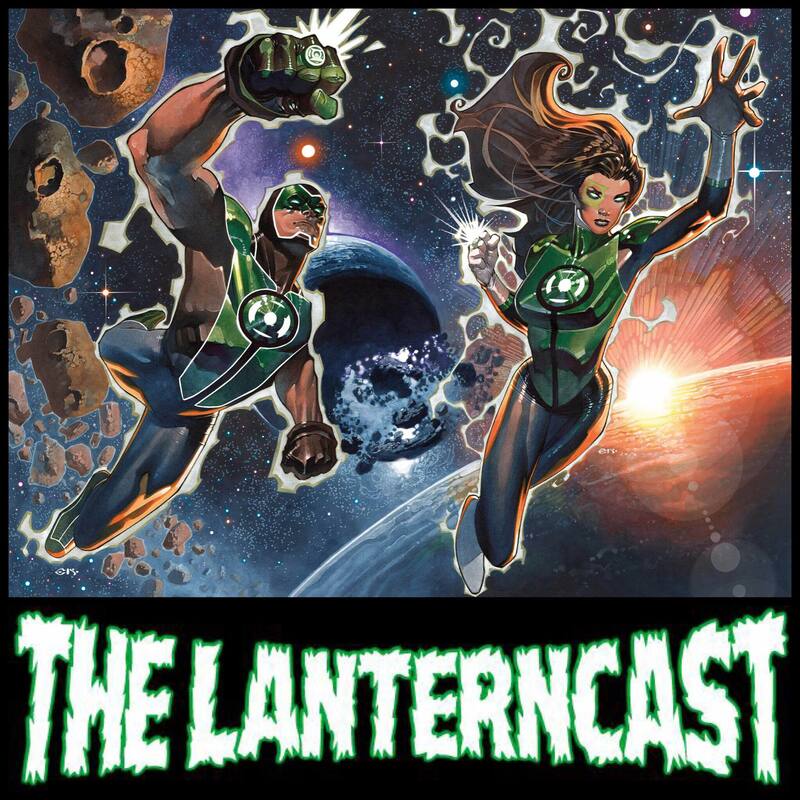 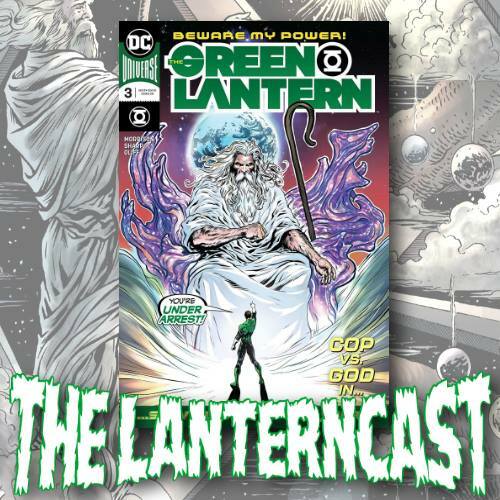 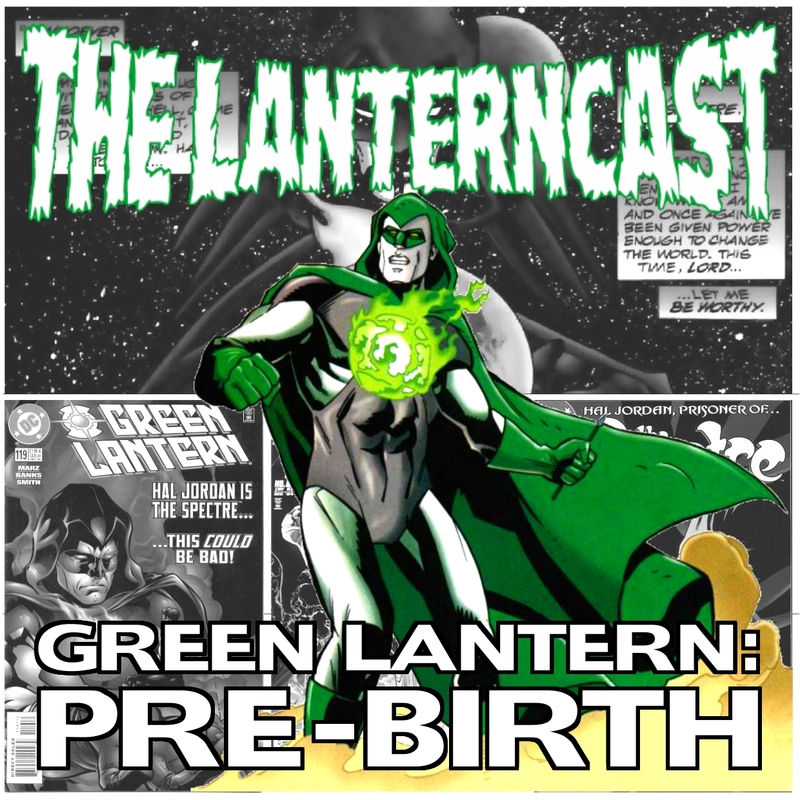 LanternCast Presents: Green Lantern: Pre-Birth #14 – JLA/The Spectre: Soul War #1-2! 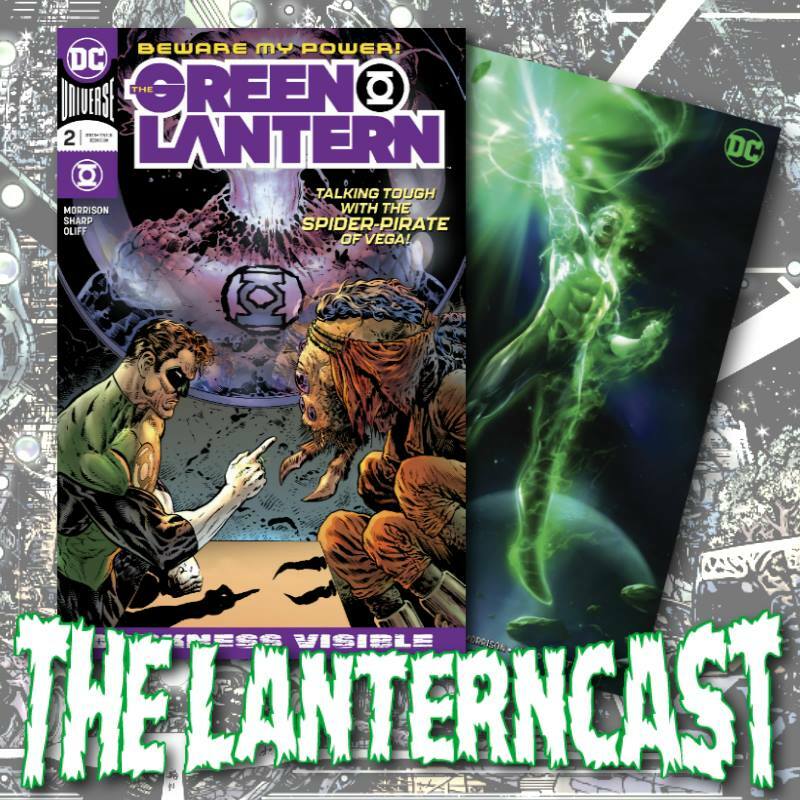 After a lengthy absence, Jim and Mark return to cover one of the better Hal Jordan as the Spectre stories, as The Spectre teams up with the JLA in the two-part “Soul War” Prestige Format crossover! 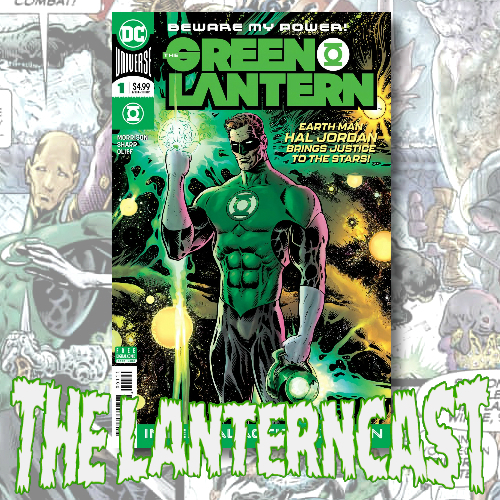 Can the JLA trust Hal Jordan when everything is on the line? 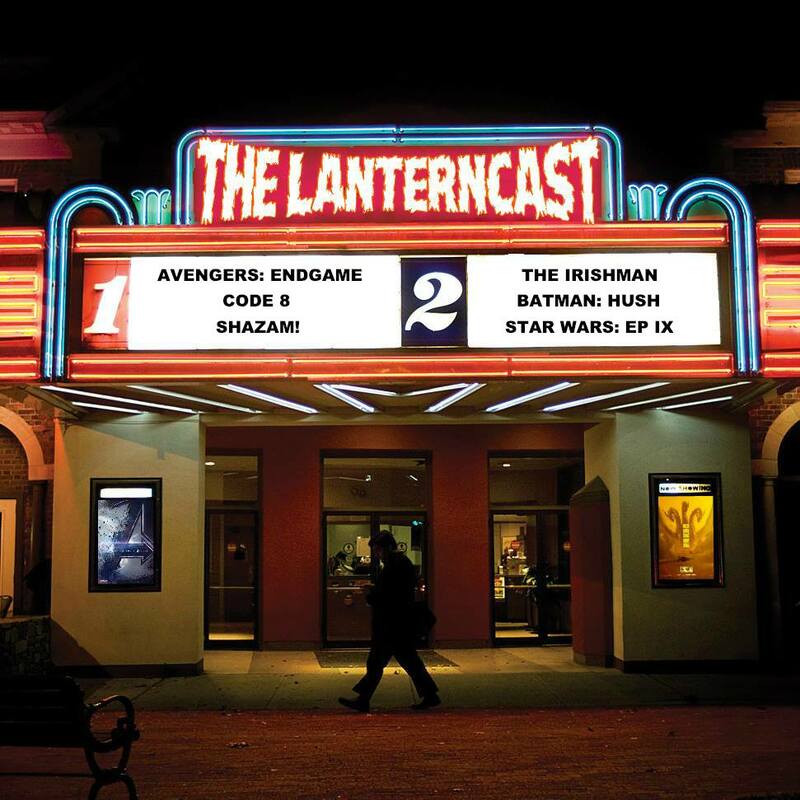 And should they? 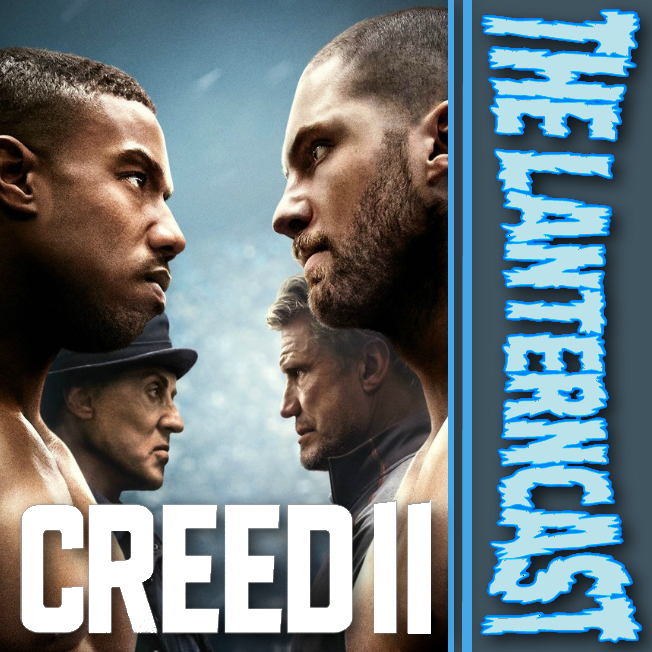 Take a listen and find out! 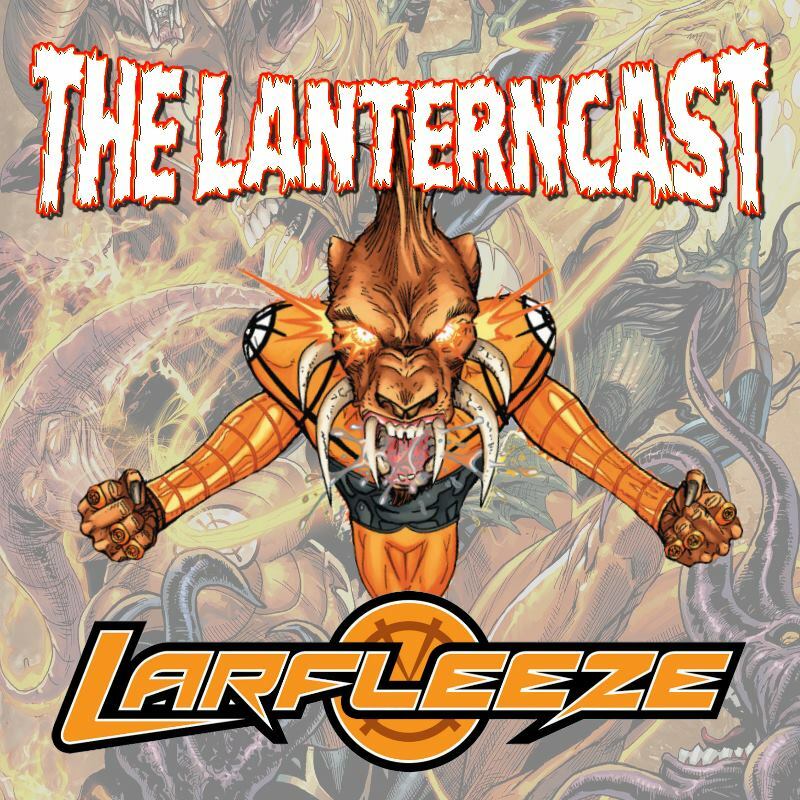 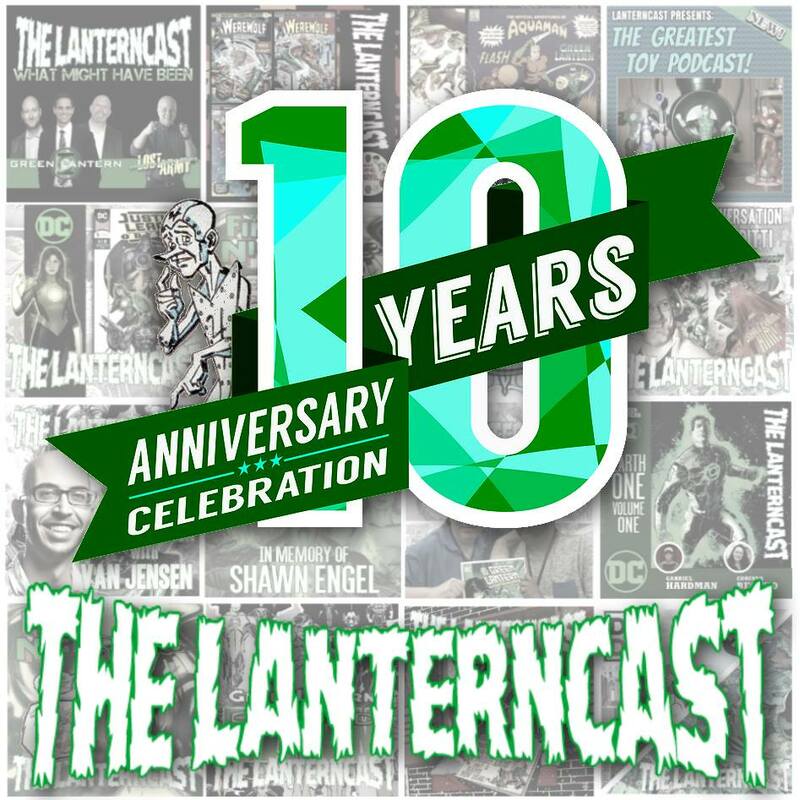 Also, 10 years ago to the day, the LanternCast was born, so Jim and Mark take a brief trip down memory lane as well!